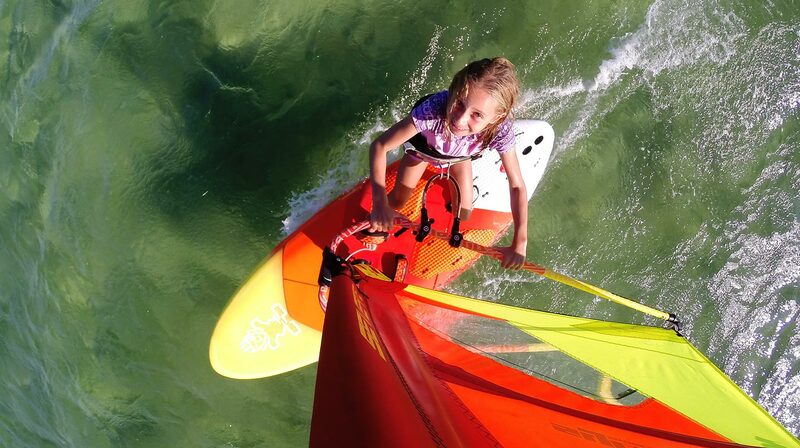 There are windsurfers throughour South Africa. The more popular locations are Durban, Cape Town the windy city and even in Johannesburg. 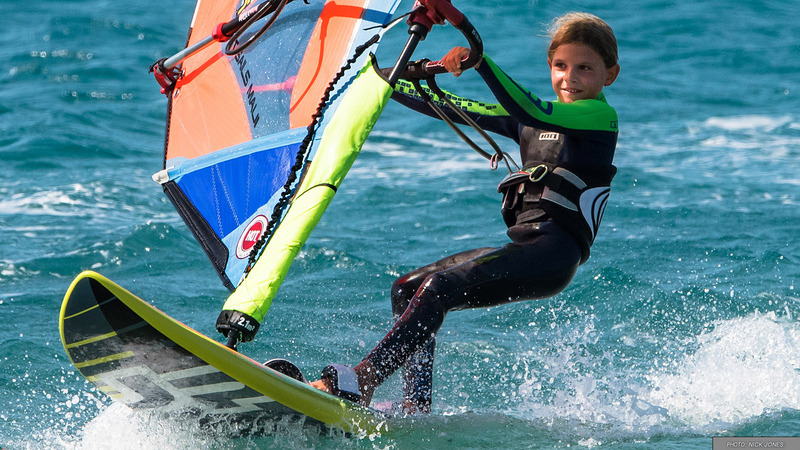 It is easy to have fun, some water, wind and your windsurfer and you will have a amazing experience.